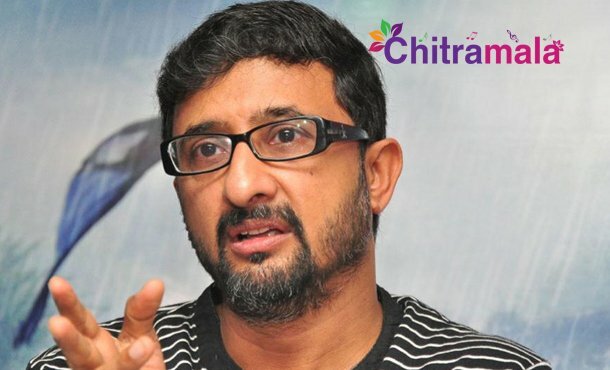 Teja is the latest sensation in the Telugu film industry who is going to direct two new films. One of them would be with Victory Venkatesh, and the other one is going to be with Balakrishna Nandamuri. The director has now announced that both the projects are going to start soon. On his Facebook profile, the director Teja has clarified that the casting is going to start soon and also confirmed that the projects are going to be made on a grand scale. “Two movies starting soon. Casting will begin very Soon. Will announce casting list, date and venue. Keep watching this space.” Teja posted on Facebook. The entire industry is eagerly waiting for the two projects right now. Stay tuned with us for more details about the project.